Before i get into thjs review, let me just say that i have never seen the movie. But now that i finished the book i will watch the movie sometime soon to see how close the movie is to the book. 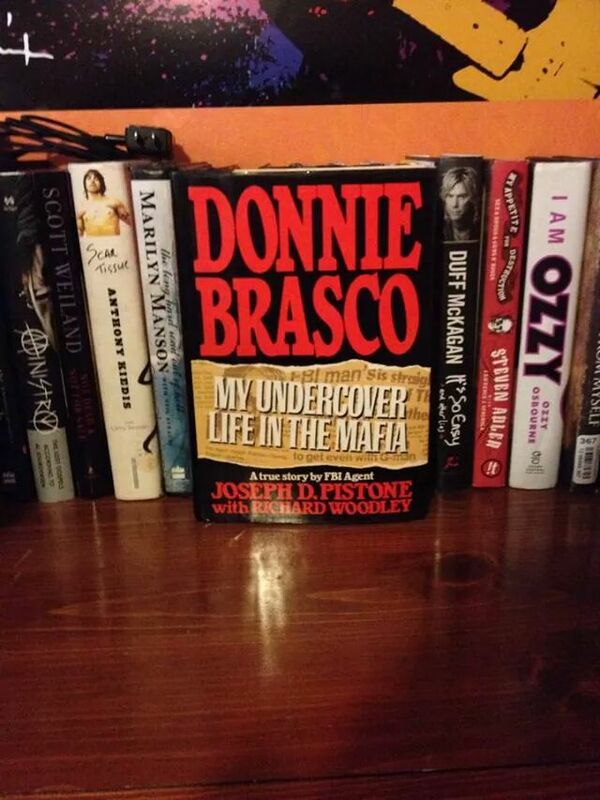 Joe Pistone was an FBI agent who went undercover to infiltrate the mob in New York. He would stay undercover for 6 years from the mid 70s to early 80s. As you can expect this book is full of insights into the mafia and how they worked back in those days. Joe Pistone along with his co writer provide a very easy to read book which will keep you hooked from beginning to end, you will not want to put this book down! Mr. Pistone will provide you with such incredible details that it makes you feel you are right there with him through it all. Pistone starrts at the bottom and he works his way up the ladder in the mob. Making phony deals with other undercover agents passing as his connections in other states. Technology back in the 70s was not what it is today, so a few of the times when “Donnie Brasco” wore a wire many of the conversations would be ruined because of faulty equipment, or just simply because the “wise guys” would do things to avoid being caught on tape admitting or discussing their business. Also if Joe Pistone got caught, it would almost certainly mean death for him. Throughtout the book, there are a few times were the whole operation couldve been destroyed, and it all came down to the actual police department “stepping in” their business. This is such a deep book, that it should be a must read for everybody who is into this genre, or works as an undercover officer, or simply in the law enforcement field. At the end of the book there are a couple of pages with all the guys involved in this operation. A lot of them died, and a lot of them got many years in prison. Now go find a copy of this book, and i guarantee you, you will enjoy it as much as i did! It is no secret that I am a big fan of Motley Crue. I have all of their official released books as you can see from some of my previews reviews. 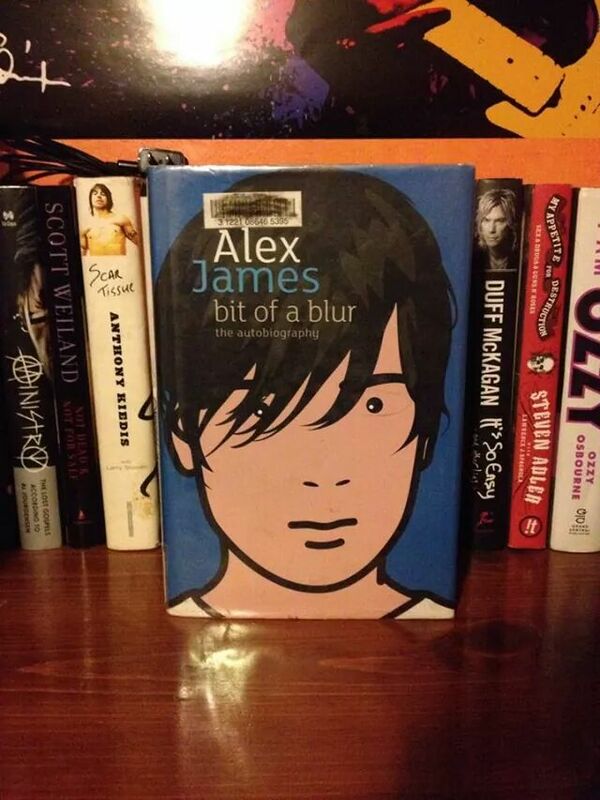 However this book was a little dissappointing. 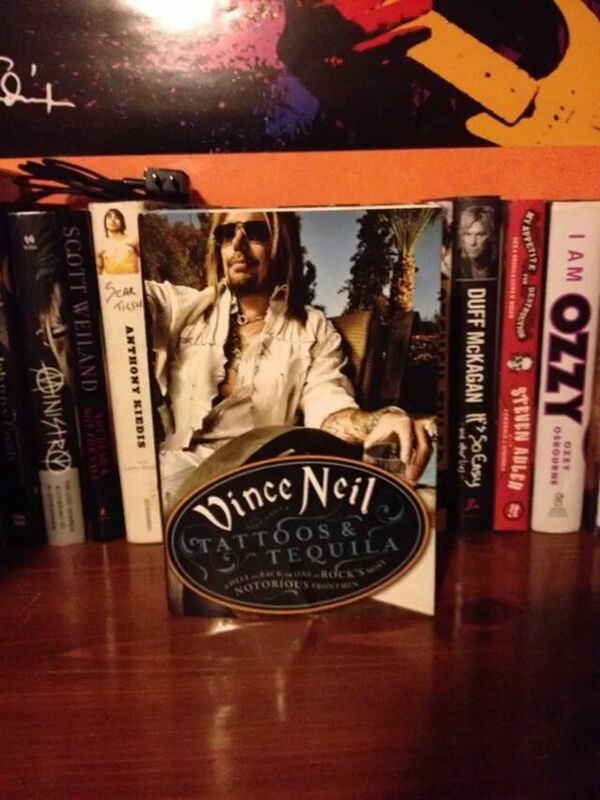 Aside from a few new things and getting to hear from Vince’s wives, most of the book ive read about it before. There is a reason why not many people who were or are involved in his life declined to contribute anything to the book. When you have an ego that big and you think youre better than everybody, or you blame everything on somebody else, and you do not take responsability for you own actions, well i think some people are gonna turn their back. That was another thing that i saw all through this book. Vince is always blaming in mistakes on somebody else, man up and take responsability. The chapters about his daughter are the best thing about this book. You can really see how honest Vince is when he is talking about his daughter. All in all is a decent read if you are a fan of Motley Crue, if you’re not or you havent read The Dirt or any of the other books by the guys from Motley, then you wont really understand this book or their history. I put off reading this book for a couple of months… what a mistake that was! I couldn’t put it down and it only took me a couple of sittings to finish it. It is that interesting. 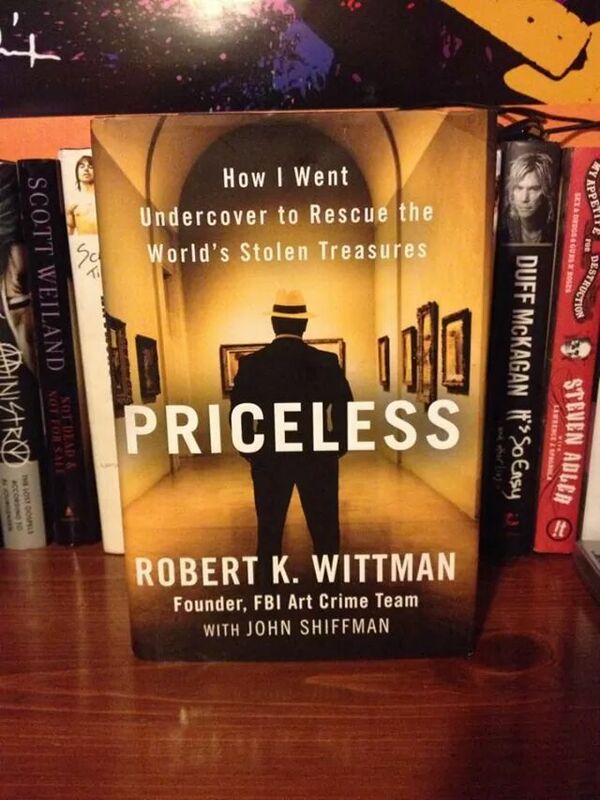 Robert K. Wittman was the founder of the FBI Art Crime Unit, one that focuses on retrieving the world’s stolen treasures from paintings, to sculptures to other rare items that are sold in the black market. Mr. Wittman takes you along going undercover across 3 continents to retrieve items like Rembrandts, Vemeer and an original copy of The Bills of Rights, along with others that are priceless. Every chapter in the book is dedicated to a different sting operation. Mr. Wittman not only shares with us the details of each operation, but also gives us a history lesson of the items, which i found very interesting getting to know the history of the various paintings. Given that Mr. Wittman is a collector himself, he really knows what he is talking about and also look for when going undercover. What a thrilling story about the guy who was able to crack the 1996 one hundred dollar bill (the most secured bill in the US at the moment). Not only was Art Williams a master of this highly illegal craft, but his counterfit was almost unrecognizable to the untrained eye, even when comparing it to real bills. The “pen” used to detect fake bills was useless because Art found a way to bypass this method. 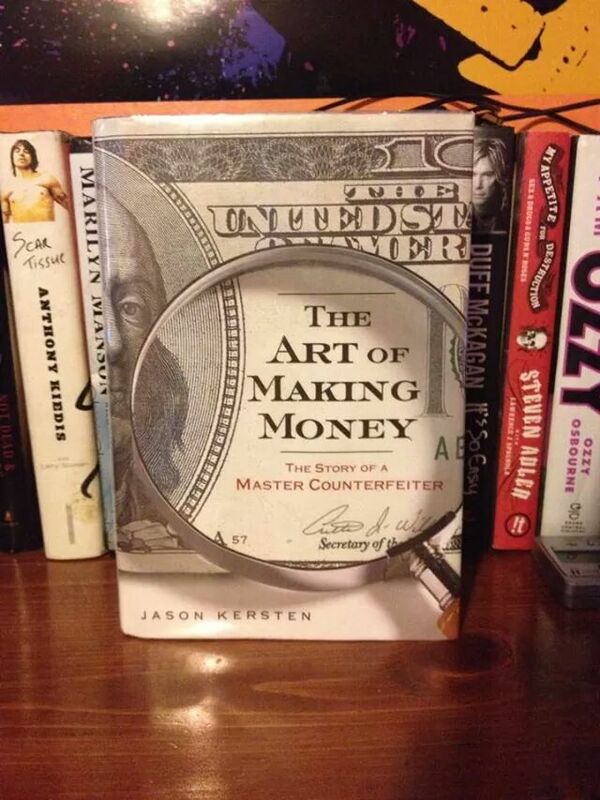 Sometimes I’m skeptical when reading book that are not written by the person the book is about, but Jason Kersten did a lot of research and actually knew the protagonist well. There are a lot of inputs throughtout the book from Art himself. The book starts at the very beginning of his life and covers everything until his arrests. From growing up in the streets of Bridgeport to his introduction to the art of making money, a craft he learned from an older man and ultimately perfected himself. At the time of this book’s release Art was still in jail for a second attempt at making counterfit money, and was set to be release in 2013. I hope one day there is another release from Art Williams himself where it picks up where this book ended. Very well written book and will keep you on the edge. The real deal story of one of the most influential guys in rock n roll history. Chuck Berry tells it how it is! Right on the back cover is a sentence written by John Lennon himself. 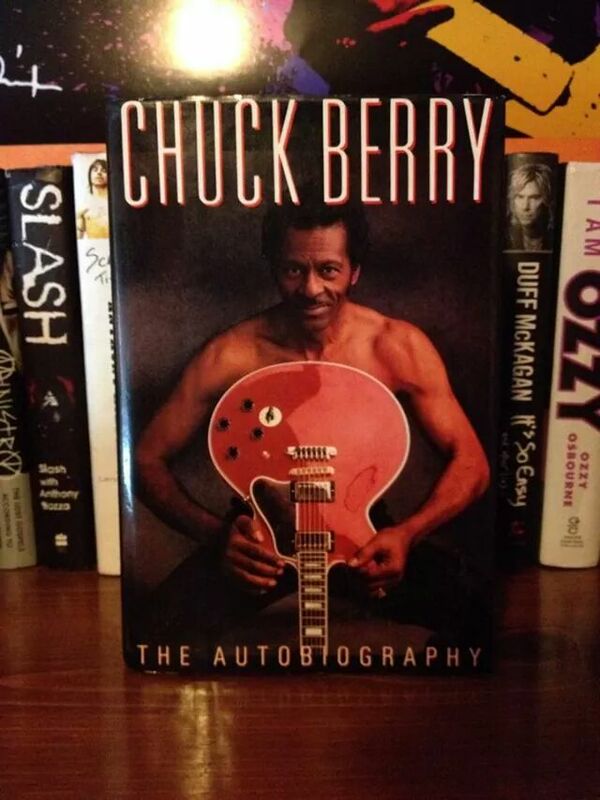 “If you tried to give rock n roll another name, you might call it Chuck Berry” for a good reason. Mr Berry gives you a very detailed explanation of how some of his songs came to be and the inspiration behind his most famous songs. There is even a chapter included just about some of his songs only. 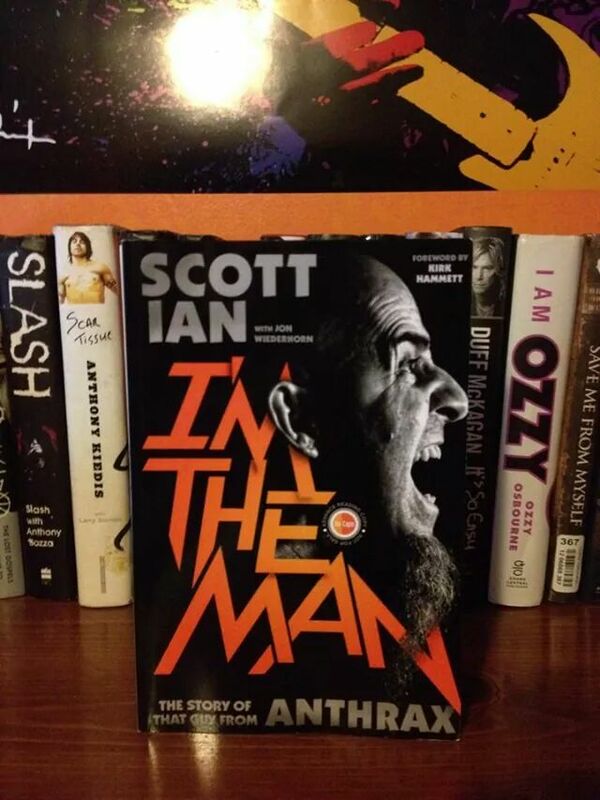 Get this book and learn about one of rock n roll’s most influential legends. It will not dissapoint and will make you wish you were born back in his time!